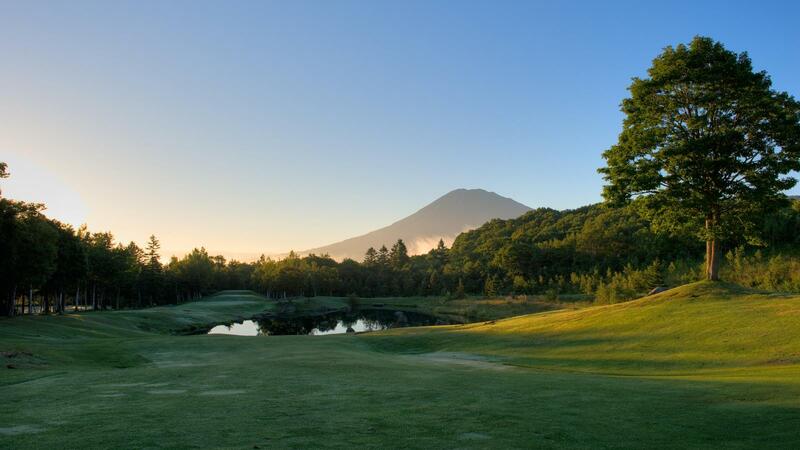 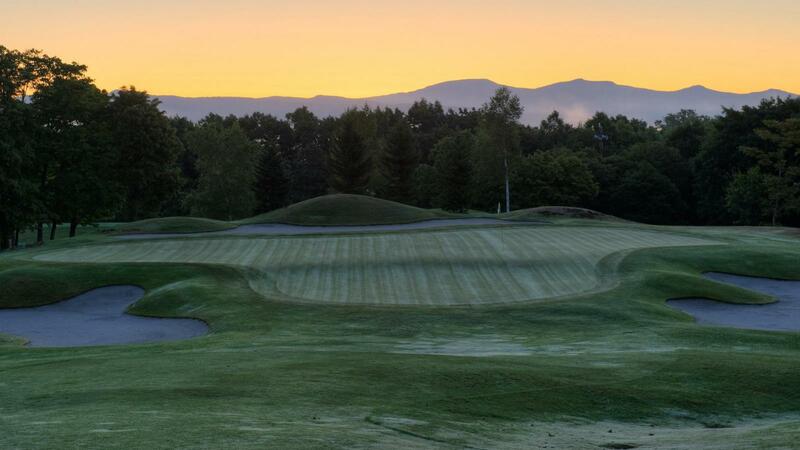 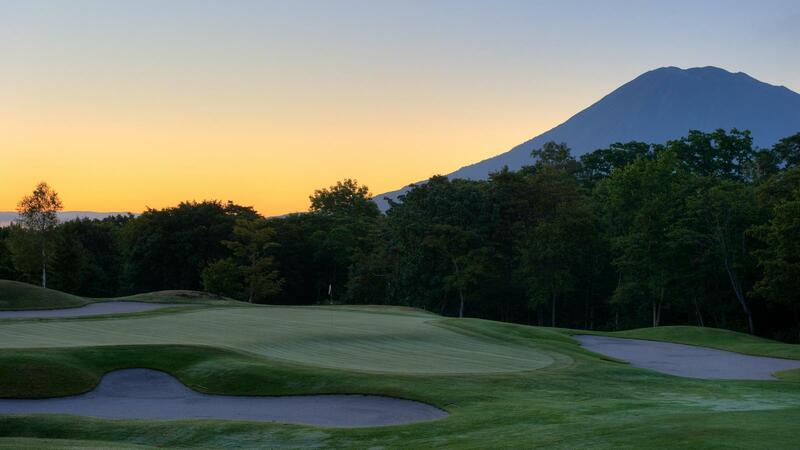 With Mt Yotei and the Niseko mountain range framed in every shot, Hanazono Golf has an enjoyable, yet challenging course surround by birch forests and many water features. 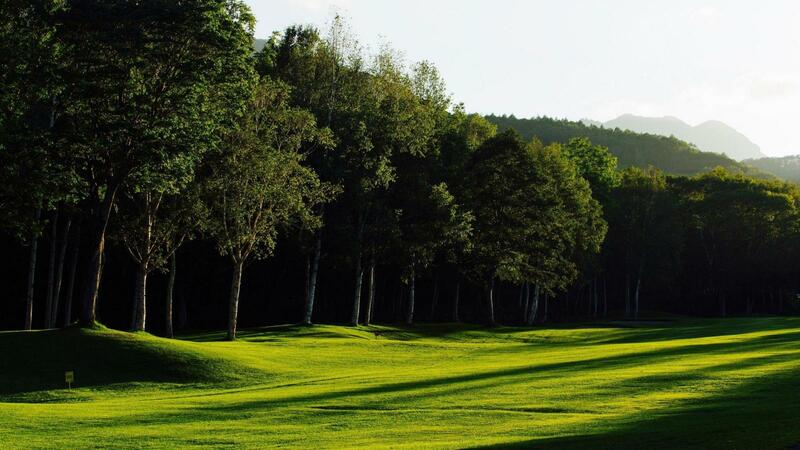 With ever-changing undulations and forests all around, this course is challenging right to the very end. 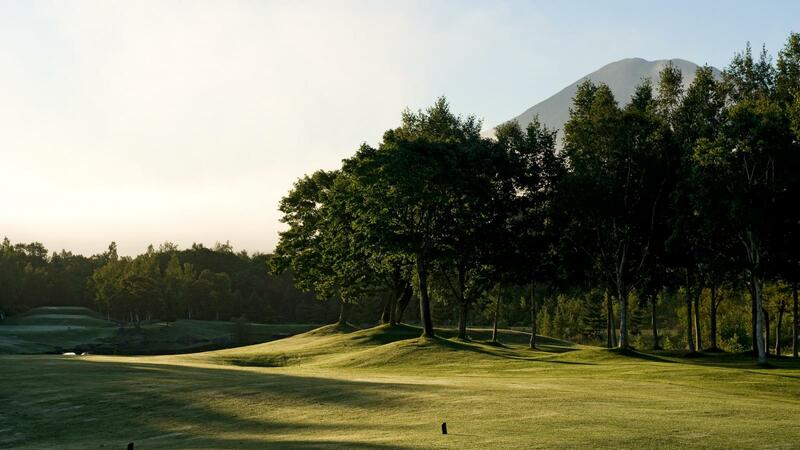 After a day on the course, have an onsen and enjoy a meal in the clubhouse restaurant. 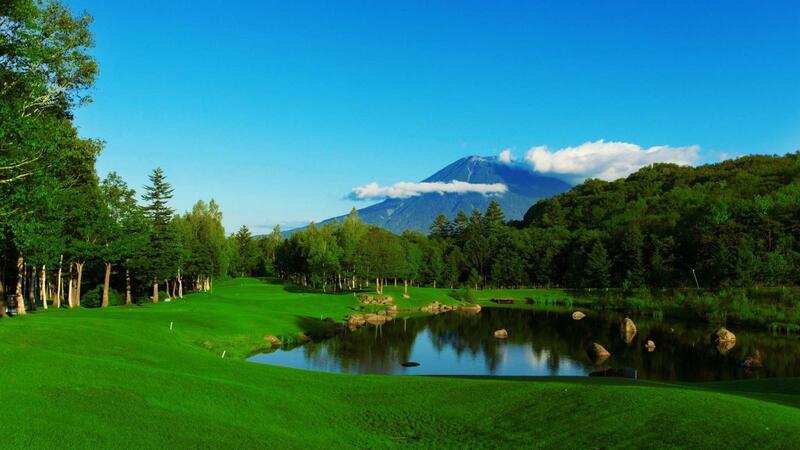 The Hanazono Golf season runs from Early May to Late October.